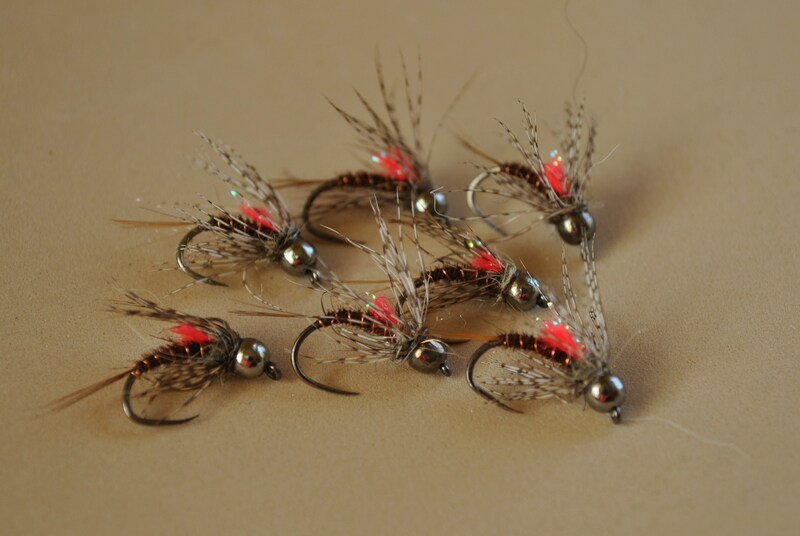 Thanks to SwittersB I stumbled upon this page of nymphs. Though written in Romanian, fly fishing transcends all language barriers. You can check out the English translated version here. The author, cooldany, has a veritable collection of Pink Squirrels all pimped out, including a few tasty soft hackled versions. There's even a very familiar looking rubber legged PT nymph. 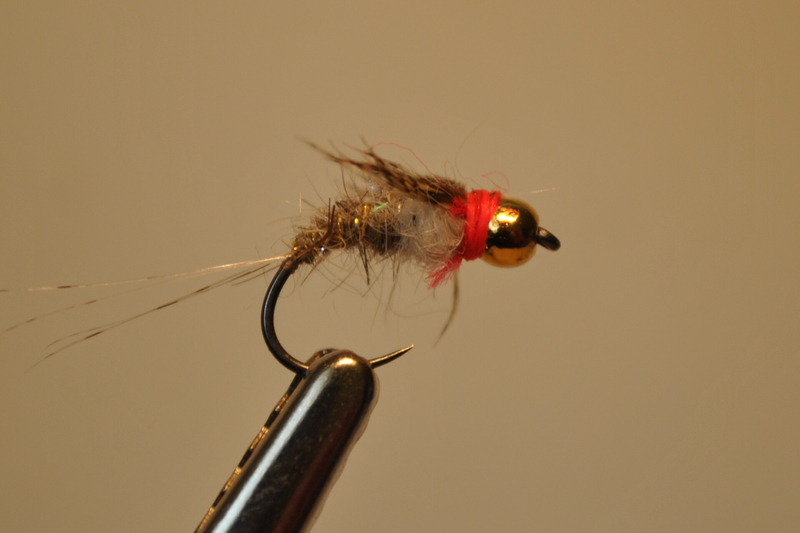 Now this is the inspiration I need to get back to the vise. A simple pattern that has been take to a new level with the simple addition of partridge, grouse, and Angelina. From the looks of his past conquests on the water, Dany is not afraid to through a brown line either. A certified roughfisher in my book. I really like those patterns. I'm sure they'll catch trout and other species in a bunch of places. Thanks for the heads up, I'm going to tie some up and see how they work on my home waters. I'm going to have to try those - especially the one with the tuft of red under the hackle. 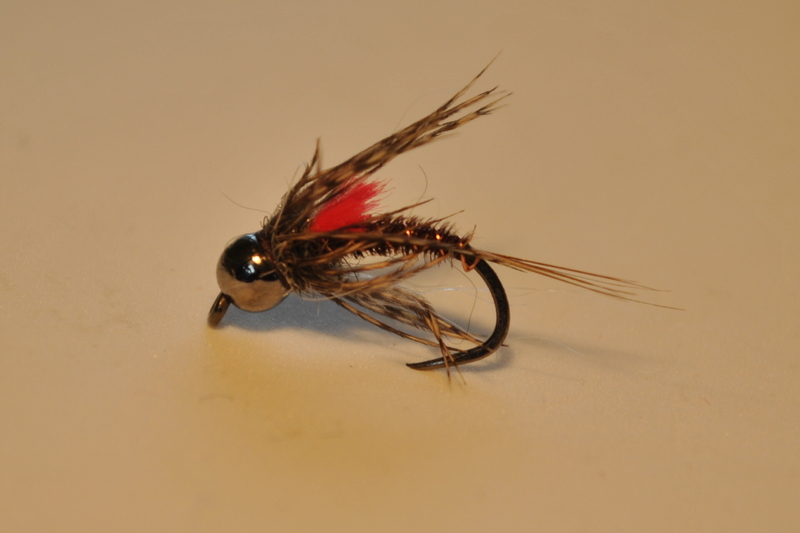 Reminds me of all those red tagged flies of yesteryear.